The story began with a lawn mower, a trimmer and a newlywed couple. John & Sally Loyet started J&S Lawn Service in the early 70's, John mowed while Sally used a hand trimmer. Their attention to providing quality service helped grow their business with an uncommonly high rate of customer retention. 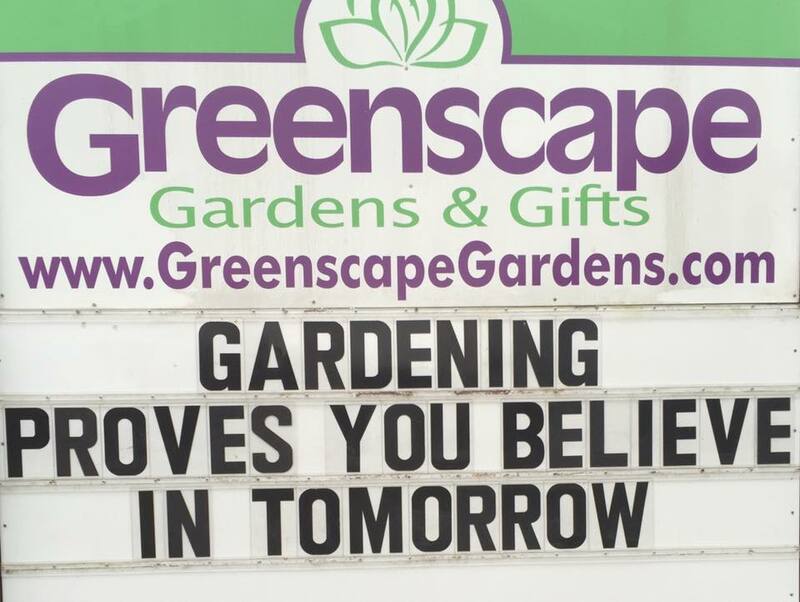 The name of the business later changed to Greenscape Lawns and as the business grew, so did their family, with the birth of their son, Jason, followed by daughters Jennifer and Jill. 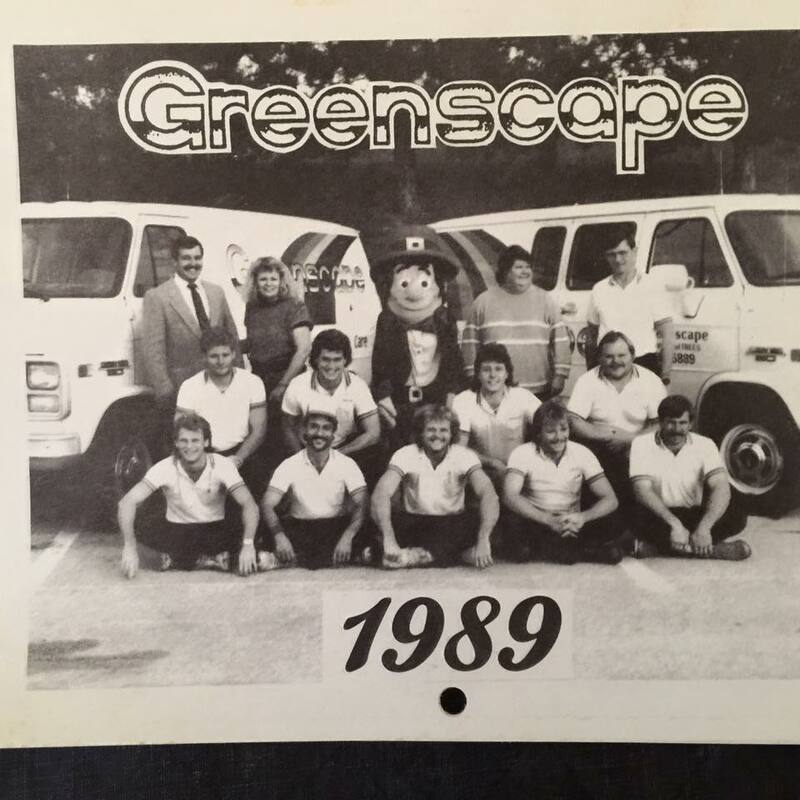 By the mid 1980's, Greenscape had grown into one of the top lawn and tree care companies in the St. Louis area. 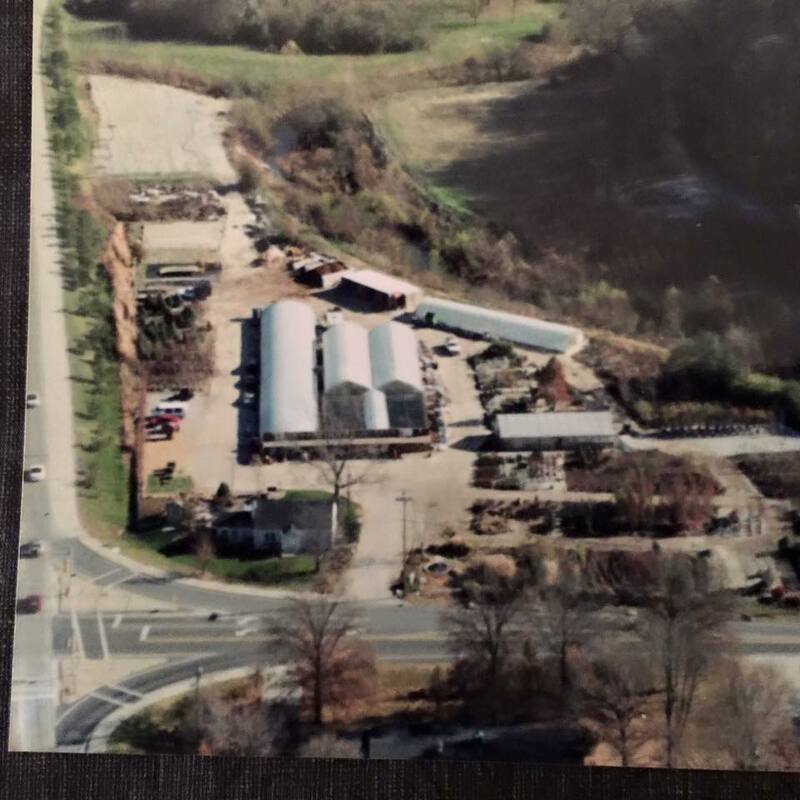 In 1994, John & Sally seized the opportunity to purchase the property of the former Treeland Nursery at the corner of Dougherty Ferry and Barrett Station Rd, where John had worked just out of high school. 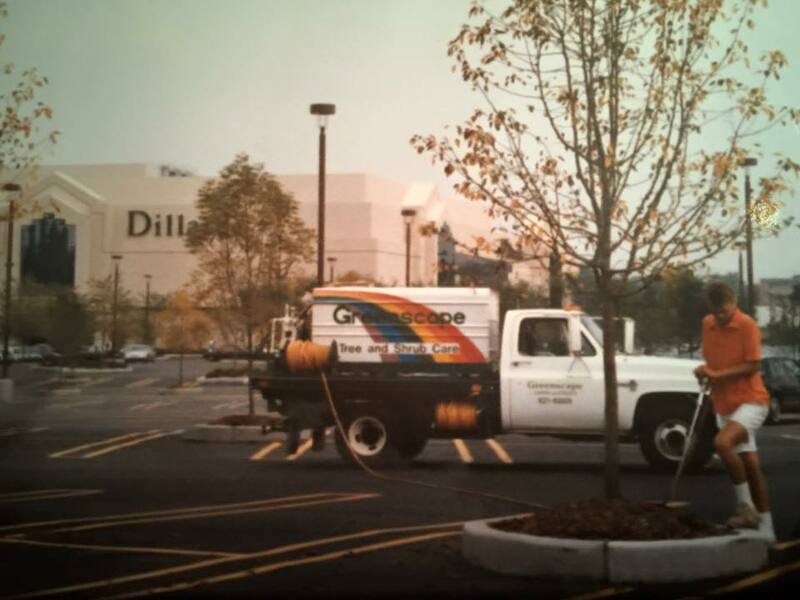 The lawn and tree care division was sold to TruGreen, and the family directed focus on turning the tree nursery into a full-service garden center. 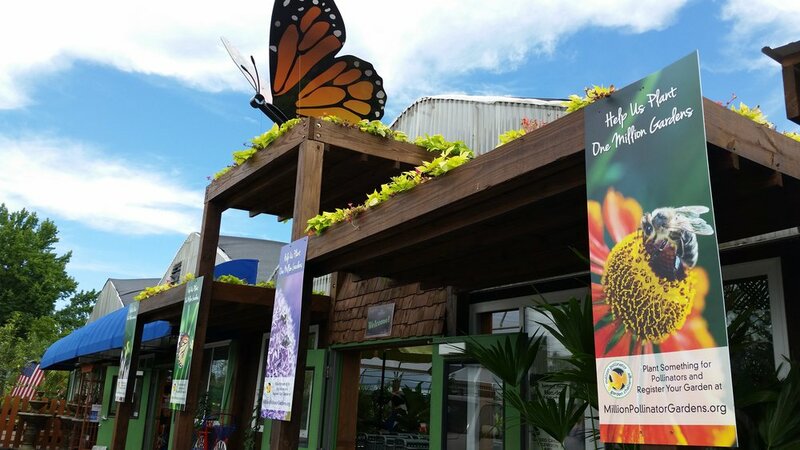 The company continues to evolve with the energy of a team of passionate, diverse and skilled people that believe in the purpose of plants and the idea that quality of life begins with connecting people to the natural world. Frequent passer-bys may notice the goofy signs that John, the owner, enjoys hanging during our slow season. Drive along Dougherty Ferry Road for a laugh or check out a sample of the humor here.